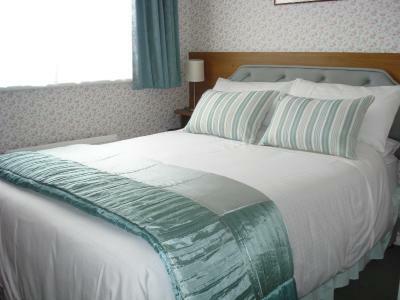 Lock in a great price for Aveland House Babbacombe – rated 9.1 by recent guests! Very friendly welcome from Jackie & Dave, along with helpful tips on where to go and what to do. Lovely breakfast and room spotlessly clean. Many thanks to our hosts. Next time we are in Babbacombe we know where to stop, and there will be a next time. The people who own it were very friendly and made our employee, Jamie feel very welcome. The room was very clean and comfortable with a shower. Breakfast was good. Bed was comfortable and room was cozy & clean. The host was very helpful and the breakfast was delicious. 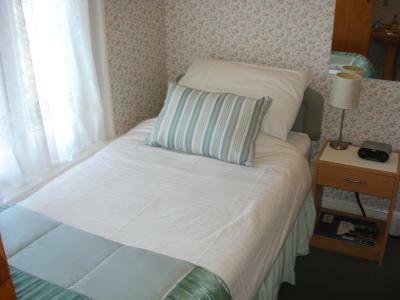 This is a good location close to a couple of beaches and a very silent locality. There are a bunch of restaurants and pubs in the locality as well. 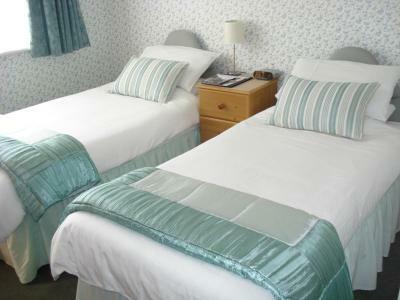 Everything from the friendliness of the owners to the substantial breakfast and the cleanliness. An extensive choice for breakfast - hosts were always around when advice needed. Hotel was spotless and facilities good. Had various lounge areas and it’s own bar area which was lovely after a busy day out to come back to the hotel for a drink. 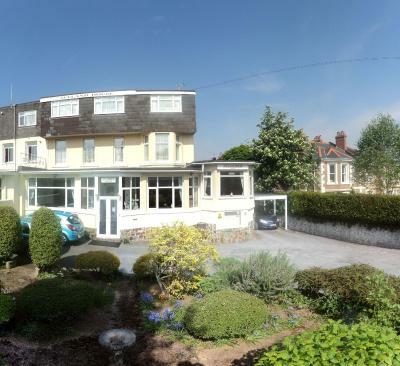 Aveland House Babbacombe This rating is a reflection of how the property compares to the industry standard when it comes to price, facilities and services available. It's based on a self-evaluation by the property. Use this rating to help choose your stay! 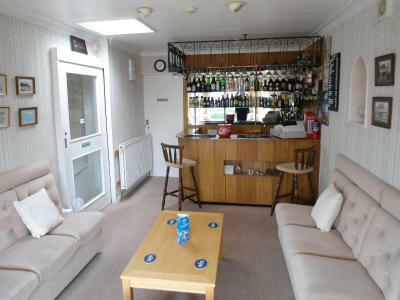 Aveland House Babbacombe is a 10-minute walk to the Babbacombe seafront and a 3-minute walk to Cary Park, offering tennis courts and a bowling green. The is free WiFi throughout and free car parking. 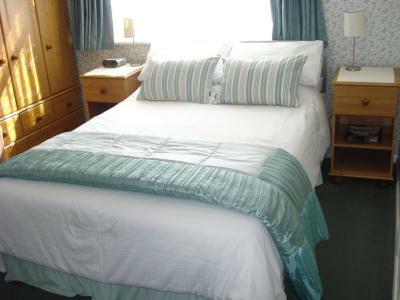 All of the rooms with attached bathroom have central heating, alarm clocks, hairdryers, and tea/coffee making facilities. There is a garden with seating. There are no TVs in the bedrooms. Breakfast is a choice of cereals, fruit and yogurts, Continental options, or a full English breakfast using local produce. A selection of teas, coffees and juices is available. There are 2 guest lounges with TVs and a well-stocked bar. 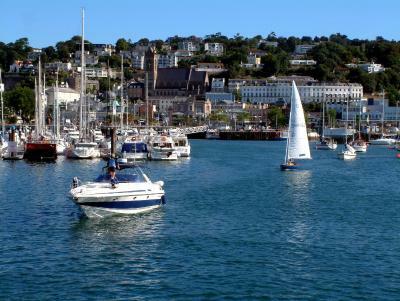 St Marychurch is 0.6 miles away and Torquay Harbor is 1.6 miles away. Torquay United FC is a 3-minute walk away and many beaches, shops, restaurants, theaters, bars and attractions are within a 15-minute walk. 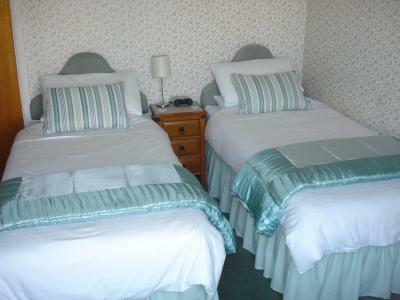 When would you like to stay at Aveland House Babbacombe? 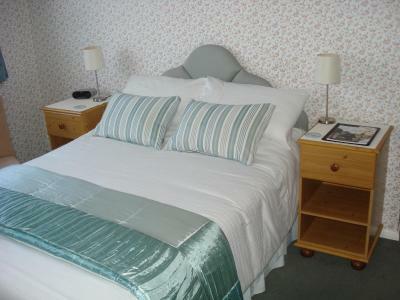 Room features free WiFi and en-suite shower room with toiletries. Tea/coffee making facilities are featured in this room, along with a radio alarm clock and hairdryer. 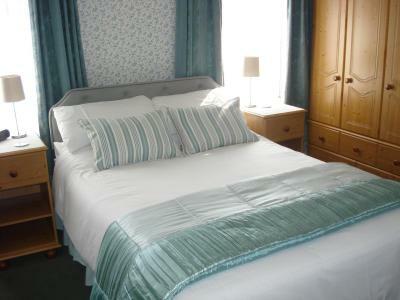 Room features free WiFi and en-suite shower room with toiletries. 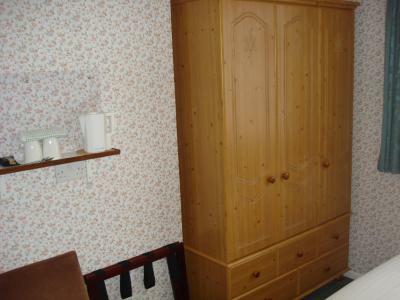 A sofa and tea/coffee making facilities are featured in this room, along with a radio alarm clock and hairdryer. 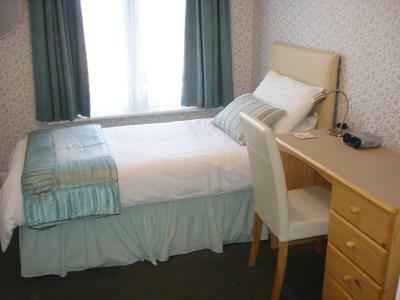 This single room features free WiFi and en-suite shower room with toiletries and hairdryer. Tea/coffee making facilities are featured in this room. House Rules Aveland House Babbacombe takes special requests – add in the next step! Debit card Aveland House Babbacombe accepts these cards and reserves the right to temporarily hold an amount prior to arrival. Aveland House Babbacombe accepts these cards and reserves the right to temporarily hold an amount prior to arrival. When booking, please give Avelend House your expected arrival time. Staff can sign for deaf and hard of hearing OCSL level 1. 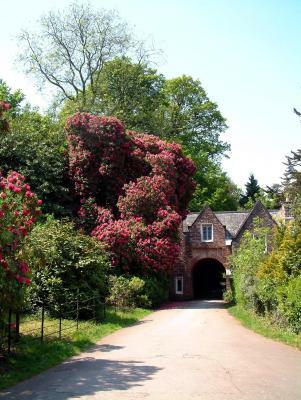 Please inform Aveland House Babbacombe of your expected arrival time in advance. You can use the Special Requests box when booking, or contact the property directly using the contact details in your confirmation. 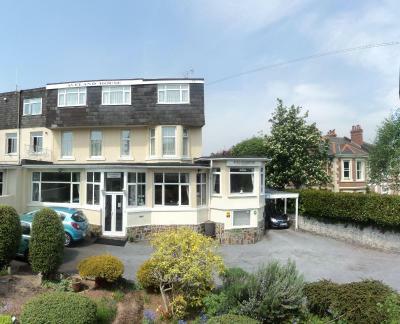 Hotel is in Babbacombe which is nice but obviously further from the harbour and town centre of Torquay. 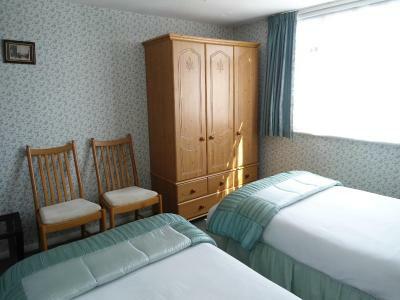 Pricier than other single rooms, probably because of the bank holiday as available rooms limited. The Bathroom could have been a little bigger. I felt it bit cramped and the lighting was not adequate. The room was ok but decor very dated and facilities basic. The bathroom was far too small. There was no tv. Stairs very steep when struggling with luggage to top floor. Clean room and comfy bed! Lovely welcome and very helpful hosts.